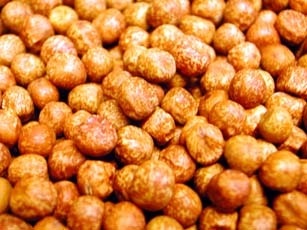 Maple Peas are one of the best Particle fishing baits for carp, bream and tench, maples can be used as a carpet feed. Soak in an equal amount of water for 12 hours then boil for 30 minutes. Place in a sealed bucket and ferment in a warm place for two to three days.